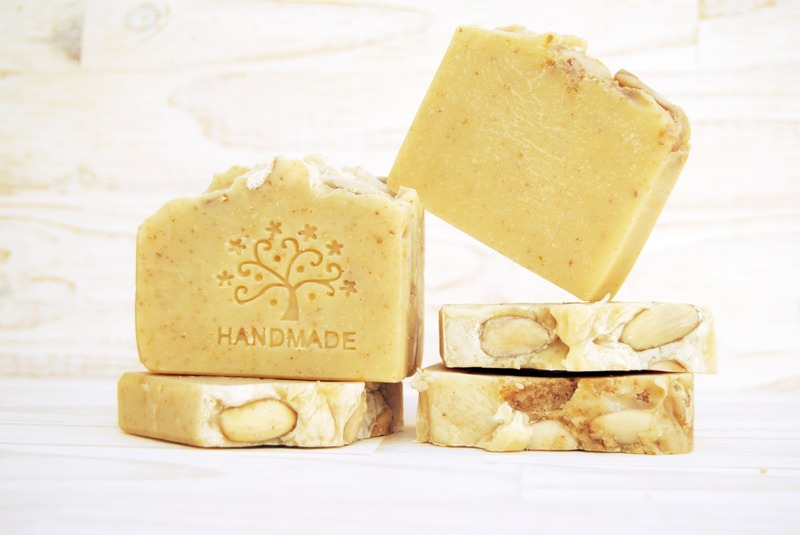 Almond soap is an excellent cleanser and soft exfoliating for normal or dry skin. 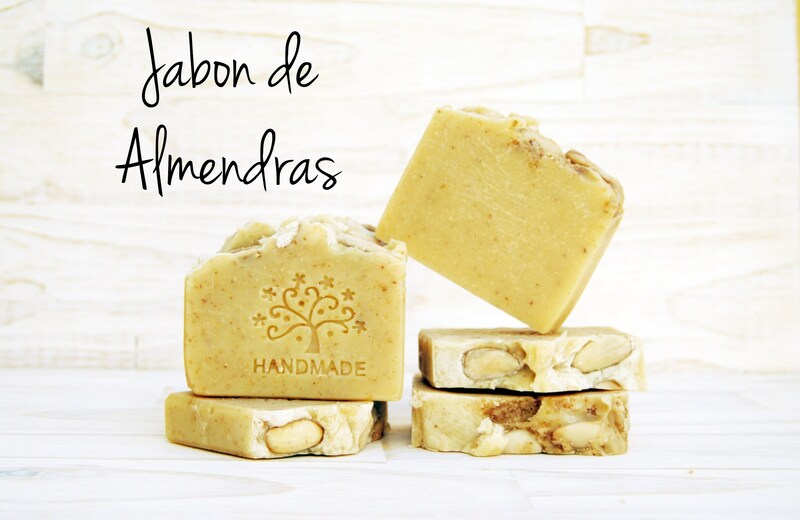 Made from extra virgin olive oil and almond oil as main ingredients, it has a high percentage of minced almond, which in contact with the water makes a creamy, dense foam, similar to the almond milk. 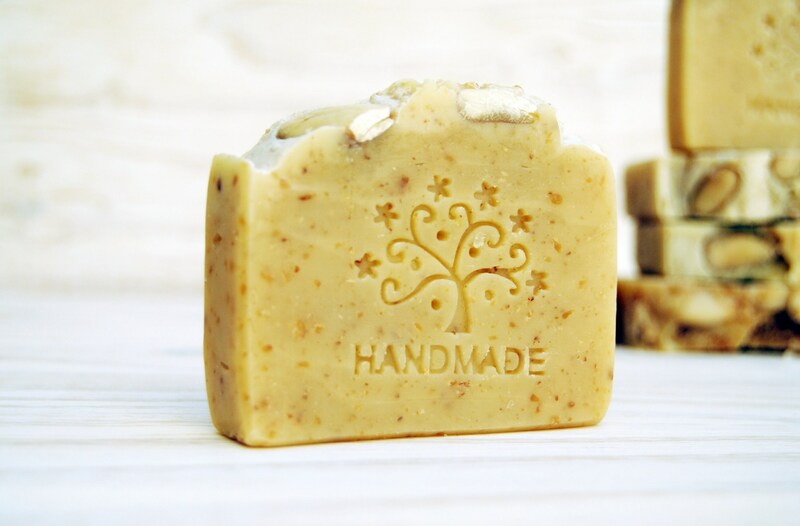 After using it you will find your skin soft, clean, nourished and bright. 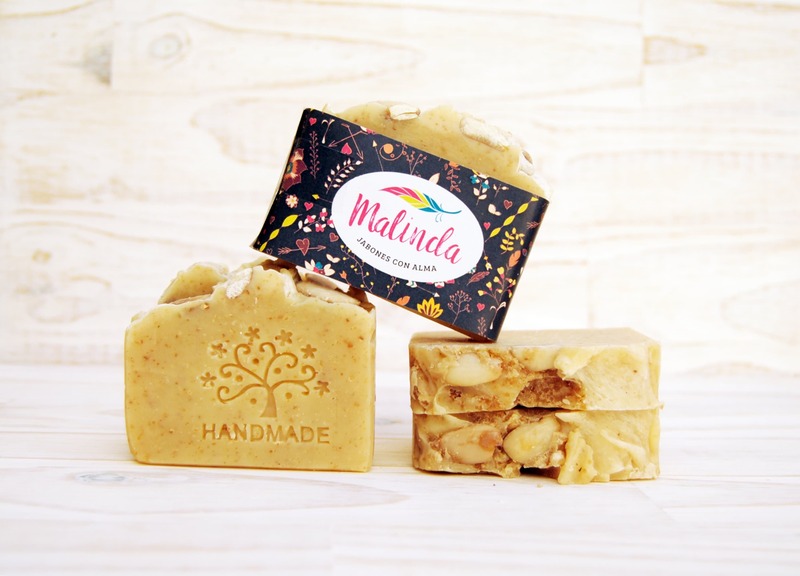 All our soaps are made with extra virgin olive oil, and using the traditional method of cold processing, this ensures the quality of the soap. Normal and dry skins. Face and body. Virgin olive (Olea Europaea Fruit Oil), Almond oil (Prunus Amygdalus Dulcis Oil), water (aqua), sodium hydroxide, coconut oil (Cocos nucifera), shea butter (Butyrospermum Parkii Butter), palm oil (Elaeis Guineensis), Calendula officinalis flower extract, laurel essence (Laurus Nobilis Oil), Cananga Odorata flower oil, minced almonds.